The Detroit Lions are facing a franchise altering time. Their offseason spending spree seems to indicate they are going in to a full win mode. The signing of Trey Flowers and Danny Amendola were solid pieces, but lets not forget this team was 6-10 in 2018. With some potential trades and a solid draft class, they can improve on that record. Stafford has been an enigma in Detroit. He was one of the most productive passers in the league during the Calvin Johnson times, but since then he has been underwhelming. The game style has changed in Detroit, instead of getting in shootouts, the Lions are trying to play good defense and run the ball. Deciding if a gunslinger like Stafford is the man for the job behind center is the biggest question right now. It will be hard to move Stafford as he is one of the highest paid quarterbacks in the league. I believe the best bet is to keep Stafford and see what he can do for the next few seasons under a new coordinator. Round 1, Pick 9: Rashan Gary, DE, Michigan- The Lions have the makings of a strong defensive line. Adding Trey Flowers to a line that includes Snacks Harrison and Robinson is great. Adding a player like Rashan Gary will take the defensive line to a whole new level. Gary is a physical freak and is an explosive player on the line. He will add another stud pass rusher and is versatile enough to play in Patricia’s scheme. 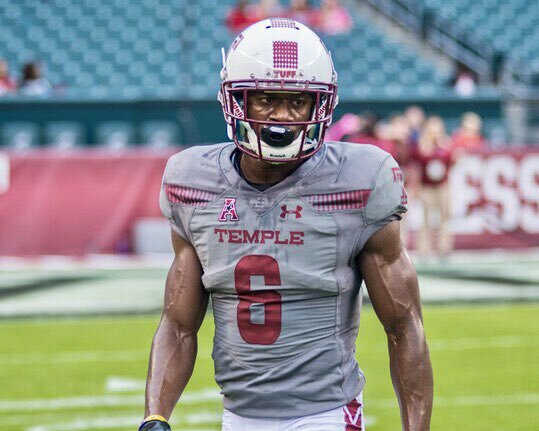 Round 2, Pick 11: Rock Ya-Sin, CB, Temple- Talk about a guy that looks like an NFL player. Ya-Sin is a physical corner than is carved up head to toe. He only has one year of starting experience and can use some time to perfect his technique. But man this guy has the tools to be a shutdown corner in the NFL. This pick will set up the Lions for the present and future, and they finally add some corner help next to Darius Slay. Round 3, Pick 25: TRADE! Detroit Lions trade this third round pick and a 2020 second round pick to the New York Jets in exchange for Leonard Williams- This trade would immediately vault the Detroit Lions defensive line into the league’s best. The combination of Williams, Flowers, Gary, and Harrison is a defensive front that can control and entire game. Williams has reportedly been on the outs in New York and netting a third round pick and a probably mid second round pick is a good haul. Detroit has the cap space to sign Williams to an extension and has the defense to compete with the best offenses in the NFL. 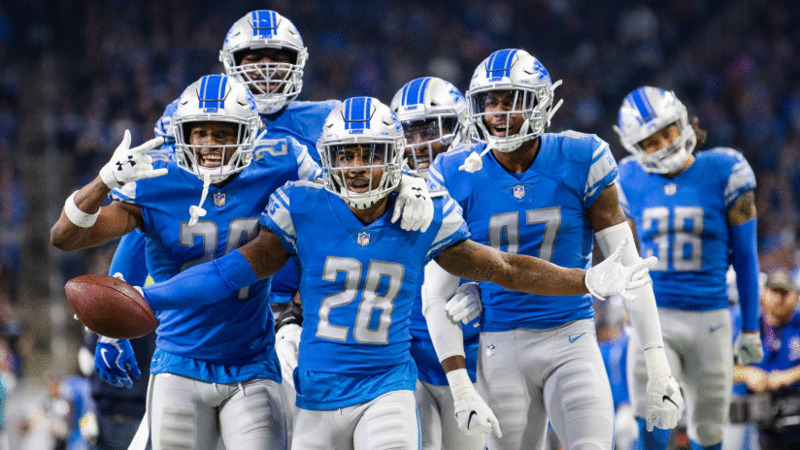 The Lions seem to be dead set on competing in 2019. Spending big money on Trey Flowers and bringing in and aging slot receiver in Amendola. Their draft class has a chance to turn this team into a wild card contender. With a class that could potentially include Rashan Gary and Rock Ya-Sin, there is hope in Detriot. Trading for Leonard Williams just puts this defense over the top and Detroithas a clear path to a grinding play style that coach Matt Patricia prefers. Next A.J. Green: How Far Has He Fallen Down The WR List?